My thousand apologies to the readers of this blog, as so many things came around for the past couple of weeks and therefore I sincerely apologize for the lack of updates on this thing. However, with all those events that has been happening over the past couple of weeks, you will be looking at more lively content on this site rather that my usual dribble that you usually see here. A few weeks ago I had the opportunity to actually make my way to Germany, the land of efficient car manufacturing, large glasses of beer and sausages as well as locations of some of the most breathtaking views I have ever seen. Granted that my sole purpose of me going there was for work but this came around as a huge opportunity for me as I have yet to ever step foot on German soil and my last visit to this side of the world was almost 2 years ago. Imagine the excitement! Since I was in two separate places in Germany during my trip, perhaps its best if I was to split the post into two. 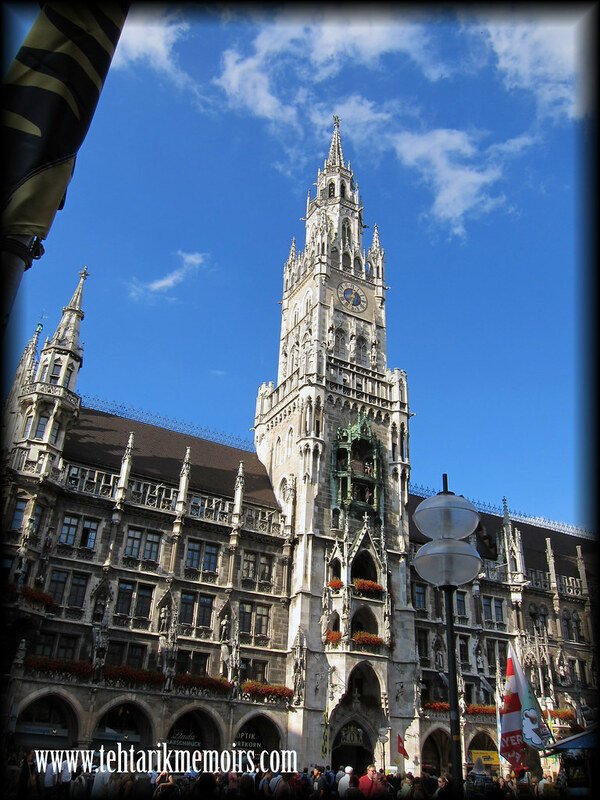 My first stop was in the town of Munich, the capital city of the Bavarian state. One of the biggest towns in Germany, it houses some of the most majestic sights you can find coming from their past as well as modern times. Most portion of the tourist attraction area still maintains the structural integrity of its yesteryears, despite the damage that it had to withstand over the years through time and post WWII. and right in the middle of all the "old-skool-ness" of the area, you find the one thing that comes quite common in the town. Nice, shiny "awesomeville" cars! 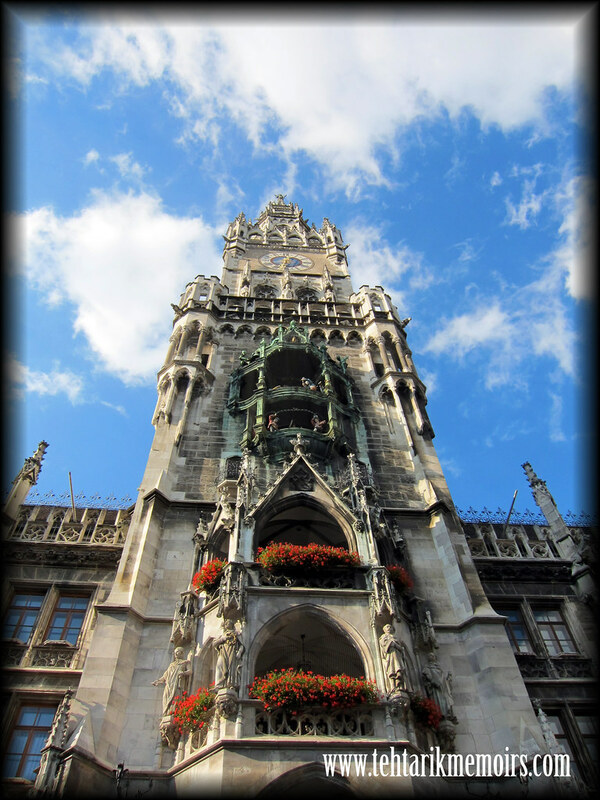 Throughout my walkabout in the town of Munich, one of the most impressive structures that I found in Munich was this gigantic thing. 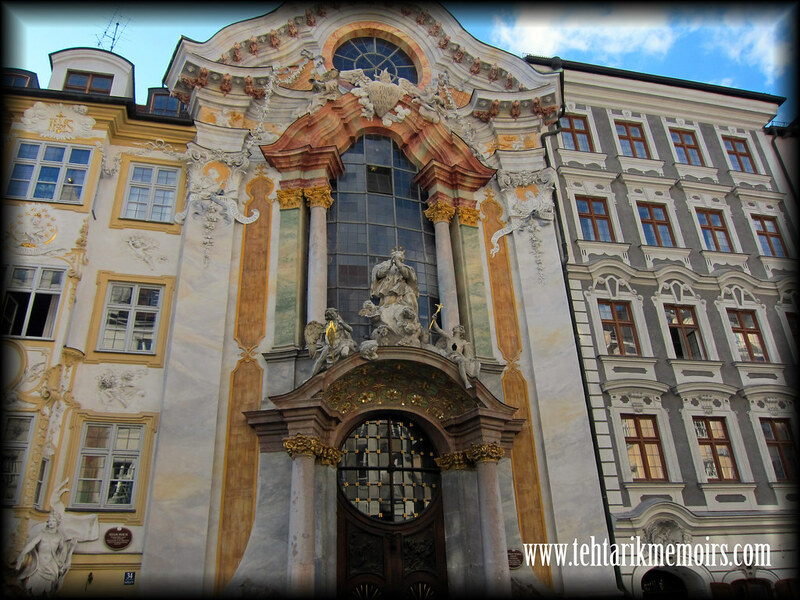 The New Town Hall building in the center of Marienplatz is one of their most impressive structures I have seen here. Built to house the local governmental office back in the late 19th century, this building houses some of the most sophisticated arches and architectural detailed designs. Interestingly enough I came around the area at approx. 11 a.m. which gave me a shot to watch something quite interesting in the building. What this represents is a story that is told using life sized statues, bell chimes and mechanical movement referring to two separate stories, one of a romance of a duke who meets his fair maiden and the other representing the jovial dance of the Germans in the early 16th century that was used to lift up the spirits of the people during their time of hardship. Point to remember while watching this, do stand back or else you will get a sore neck (like yours truly...). 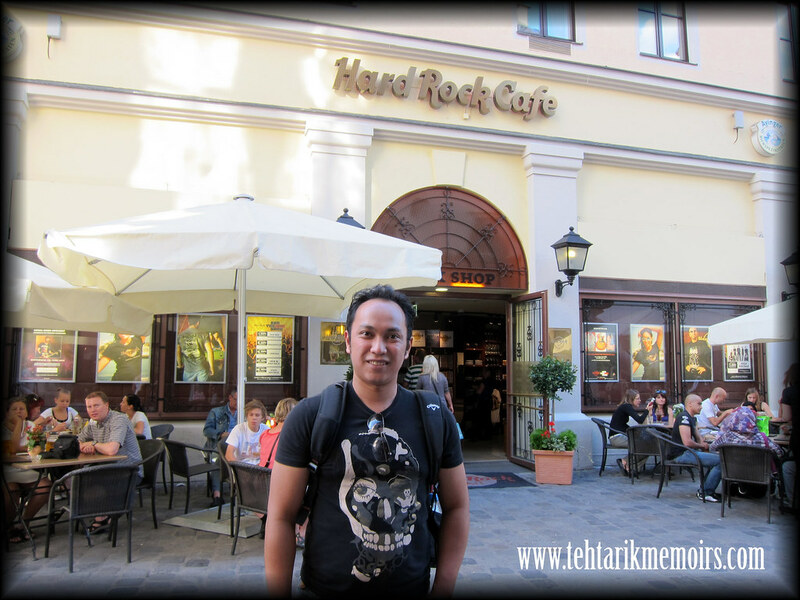 However despite my solo adventures around town, I was still in need to find their Hard Rock Cafe. After a series of walkabouts and failing to impress the locals with my abysmal mastery of the German language, I realized that the Hard Rock Cafe itself was just around the corner from the New Town Hall, which I had to find out after making a 1 hour walk AROUND the area itself... (insert epic face palm here). So that was my tale of the short visit of the town itself. Although I am not really a huge fan of large cities myself but to have seen the historic and sights of the town itself, perhaps I will make it a point to take more time to explore the town itself a little bit more. Who knows, perhaps I can find more interesting stories on the town itself? 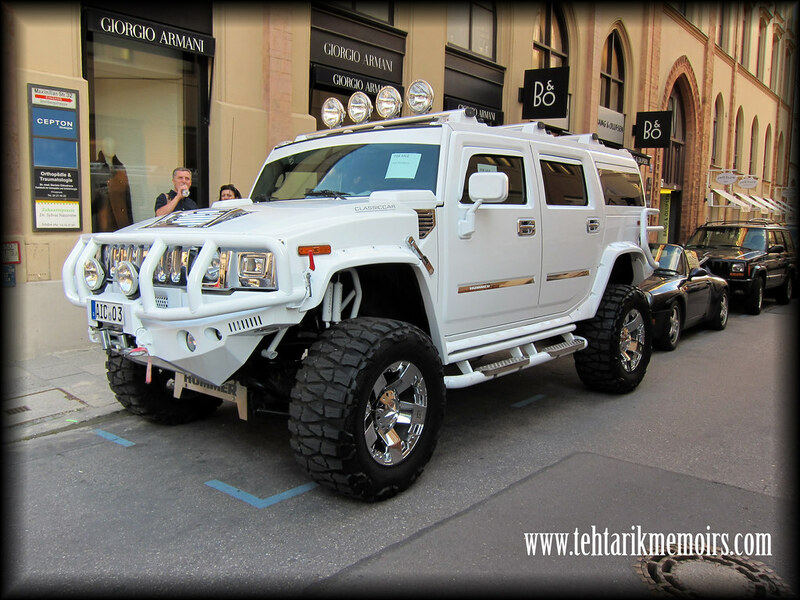 Was that a Hummer I see :). Enjoy your trip there bro. Have a safe journey. hell yeah! see the bottom left? thanks! do check out the next post that continues to this! thank you! more to come! it really is you know! haha not only that, a H1 apparently. uber huge! Nice one, I was there too last November. 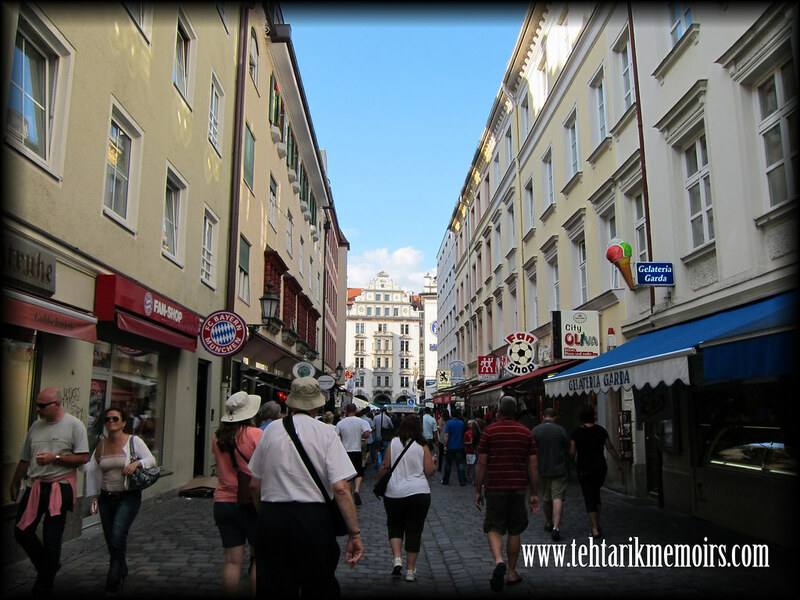 I'm not sure what's available at Garmisch-Partenkischen during summer but it was a ski resort town during Winter. Just a wild guess, it should be a nice spot for hiking now. 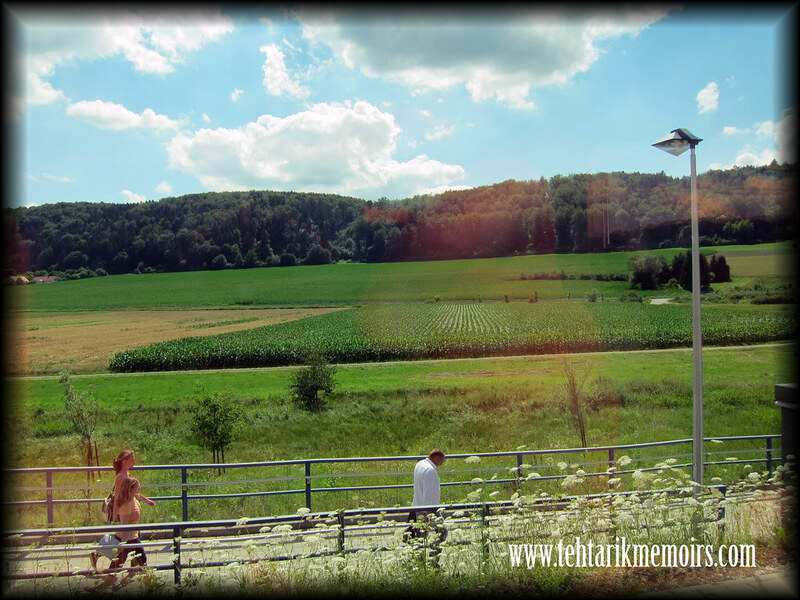 Probably you could also check out Murnau for its nearby lake and breathtaking countryside scenery. excellent. unfortunately by the time I was there, it was in the middle of summer. 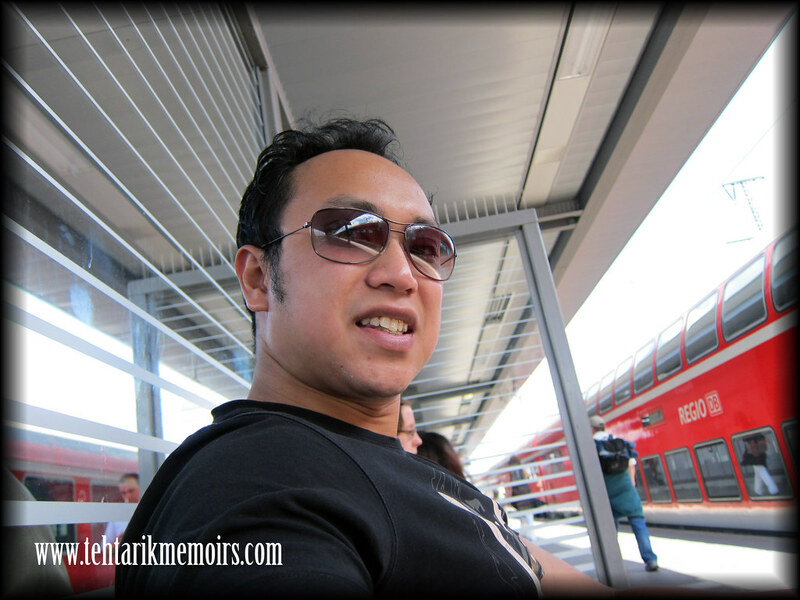 Really hoping to score another trip there during winter then perhaps its the ski resort for me! Good Luck to TeamTehTarik Members!